State Representative Dave Paul answers a question about funding for behavioral health facilities. Representative Paul addresses student loan debt. Representative Paul discusses the capital budget as it pertains to affordable housing. 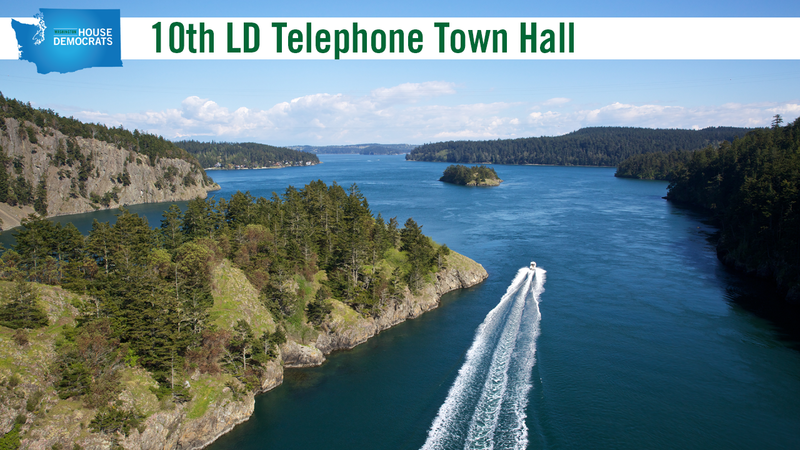 The Washington State Democratic Caucus hosted this Access Live event with State Representative Dave Paul of the 10th District. Topics of discussion included the economy, mental health, education, and hospice care. Representative Paul also spoke to constituents about the house budget and the environment.